Just about anyone can build a website. No-code website builders like Squarespace have popped up over the years, and even platforms like WordPress now have builders that allow front-end development with little-to-no coding experience. But many individuals believe app development is still only understood by experienced developers. Hatch Apps is here to show you that no-code app builders are a viable solution to creating and launching your own software. 1.Are these native mobile apps or progressive web apps? Let’s first distinguish between native mobile apps and progressive web apps. Native apps are downloaded from the app store and added to a user’s home screen. In comparison, a progressive web app is a mix of a mobile app and a mobile website. It’s built to look like a native app, but is essentially still a mobile site. Native mobile apps and progressive web apps each have their benefits and drawbacks. Native apps are designed to be user-friendly for mobile usage, accessible even without internet access, and easily allow for push notifications. Progressive web apps are available across platforms and save on a user’s storage. With Hatch Apps, all of our apps are native to take full advantage of functionality within the mobile device. 2. How much does it cost to launch an app with a no-code app builder? Pricing on app creation depends on your company and the complexity of your app. For example, some companies charge per end-user. At Hatch Apps, we don’t believe in pricing our product in this way, as it penalizes our customers for growth. We have a three tiered pricing structure that is dependent on how complex and customized you want your app to be, and how many integrations it needs. Since pricing depends on the project, it can be beneficial to be flexible with the set of features that your app launches with. You may want to create a list of “must have” features and “nice-to-have” features in order to build in some wiggle room for pricing, if you have a set budget. 3. How long will it take to develop my app? The time it’ll take to develop an app depends on your company, the needs of your app, and how soon you need it. At Hatch Apps we work with you so your app is ready to launch in days, not months. But just because we launch quickly does not mean we skimp on quality, as you will have a fully functioning native app deployed to the app store and ready for you to optimize with new content and any updates. We’re able to launch apps quickly because we automate the process of building and launching an app with our no-code platform. 4. What are the steps/timeline in building an app? While every no-code platform is different, the steps in building an app are similar. First, you design the app with a drag and drop app design wizard. This allows you to easily build and customize your app with branding, layouts, and any buttons you might need. Second, when you’re ready to deploy your app, the app builder compiles your app and publishes it to iOS, Android, and/or the web. Third, you are ready to manage your app, leveraging analytics and optimization tools that help you update content and engage with users. For a more detailed walk-through of the app building process with Hatch Apps, we have a previous blog post about how to design your app with Hatch Apps. Our platform is user-friendly and understandable to those with little-to-no tech experience, perfect for those interested in no-code app builders. 5. 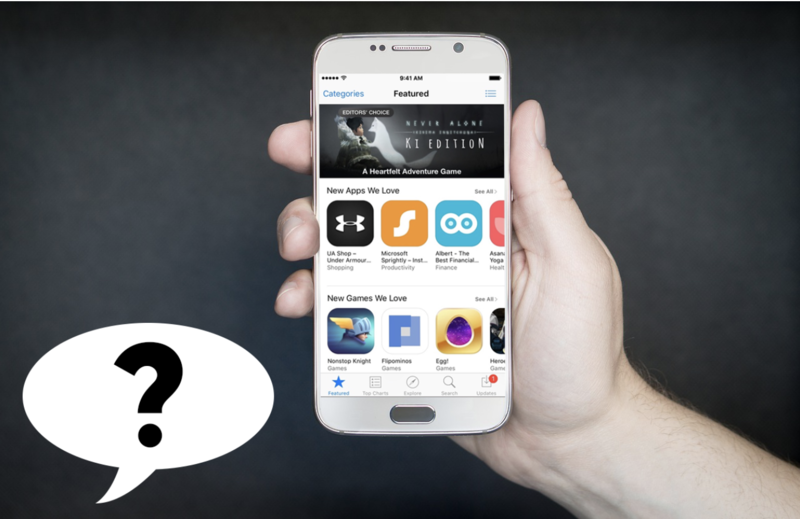 How does my app get launched in the app store? Before you even submit your app, there are some key features your app needs. On iOS, your app needs to be compatible with all devices, be updated for all-screen display, and complete beta testing in TestFlight. When you’re ready to publish your app to iOS, you will need an Apple Developer Program membership (for $99), iTunes Connect, and Xcode or Application Loader (to upload your app to, which you then submit through iTunes Connect). And after this, when you’ve finally filled out all of the (electronic) paperwork and submitted for review, Apple Review will need to test out the app and make sure it meets all guidelines, taking 1-7 business days to be published. And that’s only for iOS. At Hatch Apps, we handle all that. We take the headache out of app development so you don’t have to worry about any step of the app making process, including launch. 6. Will my app work on both iOS and Android? iOS and Android are different operating systems, so development for these two systems is different. Globally, there are more Android users than iOS users (though more iOS users in the U.S.), but in most countries between 2017 and 2018 the number of iOS users increased (for example, in the U.S. the number of iOS users increased from 57.11% of the market to 63.52%). But which one should you develop your app in? There isn’t a clear answer to this but the best solution is to develop for both iOS and Android. Oftentimes this will be a bit more expensive but it will widen your potential audience worldwide. At Hatch Apps, we develop both iOS and Android apps, as well as web apps, allowing your app to reach your users wherever they are. 7. Does my app get tested before it goes live? Of course! Most no-code app builders will test your app multiple times before it launches in the app store. This is an important part of the app building process and it’s a red flag if an app builder does not include this service. Many app builders have Quality Assurance (QA) engineers, who are in charge of monitoring the development process to make sure your app works properly and meets company, government, and customer standards and expectations. At Hatch Apps, our QA process includes app testing throughout the development process to make sure every element runs smoothly. 8. What if I want to make an update to my app after it goes live? Most no-code app builders allow you to easily update your app after it goes live. These updates usually go up immediately, giving you the ability to make adjustments to your app in real time. With no-code platforms, you shouldn’t have to wait for developers to make changes for you. Hatch Apps is characterized by our drag and drop app editor, making it easy to make changes to your app. Once you’ve updated the content, we will take care of the rest and make sure it goes live immediately. 9. Who takes care of bug fixes? Generally the platform owner (i.e. us) will take care of any bugs in an app. Bugs can be stressful for anyone but with any good no-code app builder, this should be a built-in service in your payment plan. With most platforms, if you find something wrong with your app you will create a ticket to send to the platform’s support team, who should get back to you within a day or two. 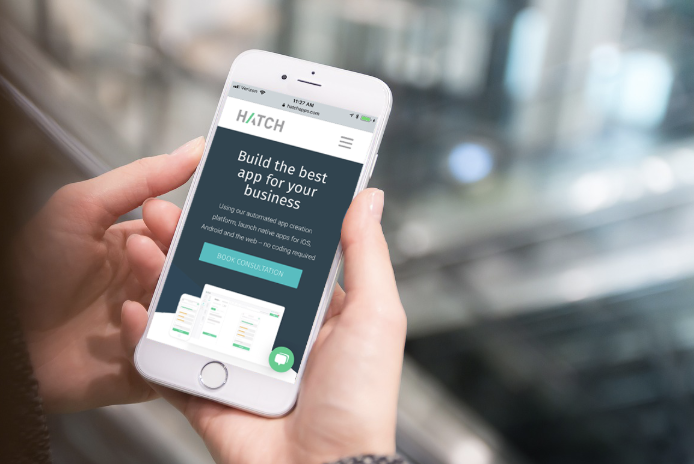 At Hatch Apps we want your app to be a stress-free asset to your business. If you ever need support for your app, you can contact us at support@hatchapps.com or (202)-851-7676. 10. Is there developer access? No-code app builders typically do not allow for developer access. 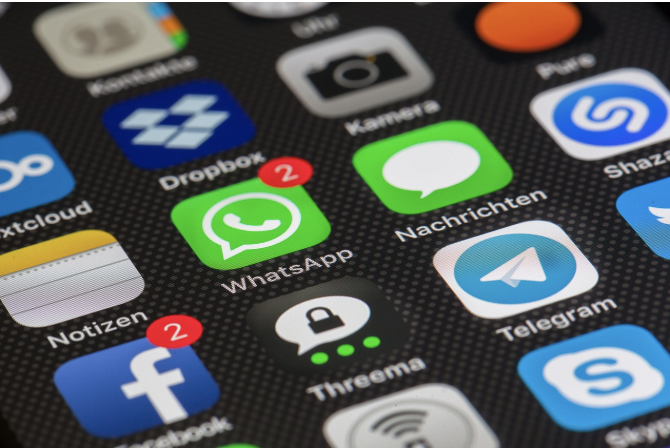 Platforms that do allow for developer access are often referred to as “low-code” platforms, meaning they accelerate app development but do not allow you to create an app without knowing some coding. At Hatch Apps, we want to make sure that coding knowledge is not a barrier to the app development process. Our platform is simple and easy to use, allowing you to truly design your app the way you vision it. In 2016, 26% of consumers start mobile research with a branded app. Apps are a great way to make your business mobile-friendly and cater to a wide variety of customers. However, for non-technical folks, the app development process can seem complicated and overwhelming. Luckily no-code app builders are here, allowing for people of all backgrounds to build their own apps. Hatch Apps’ no-code app builder is easy to use, efficient, and functions on iOS, Android, and the web, taking the complexity out of your app development process. If you’re curious to learn more about a no-code app builder like Hatch Apps, set up a 15-minute conversation with our team. We’d love to learn about your app idea.